In a departure from the diagonal stripes proudly sported by last season’s double-title champions and South Africa’s most celebrated club, the Kaizer Chiefs’ new home kit goes back to basics with the return of the gold jersey for the upcoming season, which kicks off in August. In keeping with the club’s traditional gold and black colours, the new jersey pays homage to the club’s rich heritage, evoking memories of the team’s first league title in the 1970s. 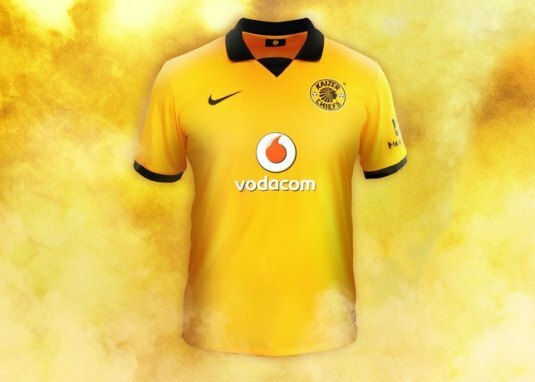 The new kit references the success of the “Glamour Boys” of this period and is further inspired by the Chiefs’ return to glory with its 2012-13 season victory. The classically-styled gold jersey features a black collar and black trim on the sleeves. 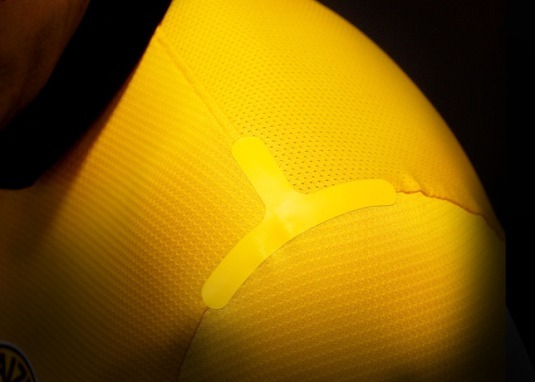 The iconic “Chief” insignia is embossed on the inside back of the neck, a point of pride for Kaizer Chiefs players. The new home shorts are black, paired with gold socks with a solid black stripe. The kit showcases Nike’s belief in style, craft and pride while aiding the performance of players with key technological features. The kit is made from recycled polyester as part of Nike’s commitment to produce performance apparel with reduced environmental impact. The shirt and shorts of each kit are made from up to 13 recycled plastic water bottles. The fabric uses Nike Dri-FIT technology to draw sweat away from the body through the fabric where it can evaporate, to help keep players cool and dry. The shirt has been crafted with bonded T-bars to support the seams at key points and inner-welded seams with a clean finish to give a more striking appearance, while also increasing comfort and performance. 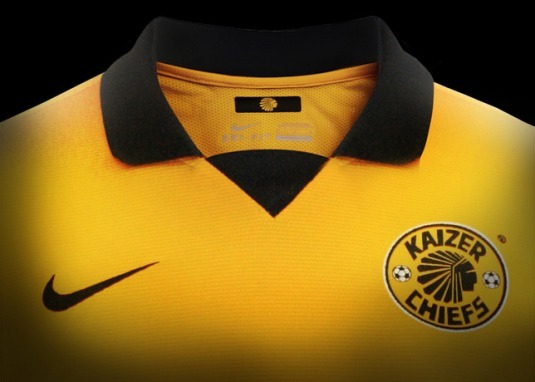 The new Kaizer Chiefs kit will be available on July 18 from the Kaizer Chiefs Retail Store in Naturena, and at leading retailers in South Africa from July 19.